Cotton knit cloth swab for English Horn. 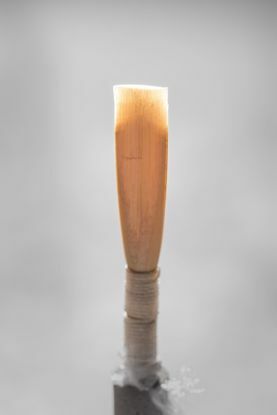 This is a professional hand-made American scrape reed with a blended scrape that gives a smooth, honey tone. 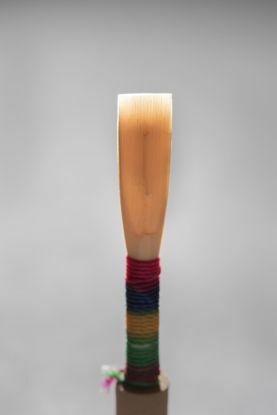 The intonation is very consistent, and the response is very reliable. 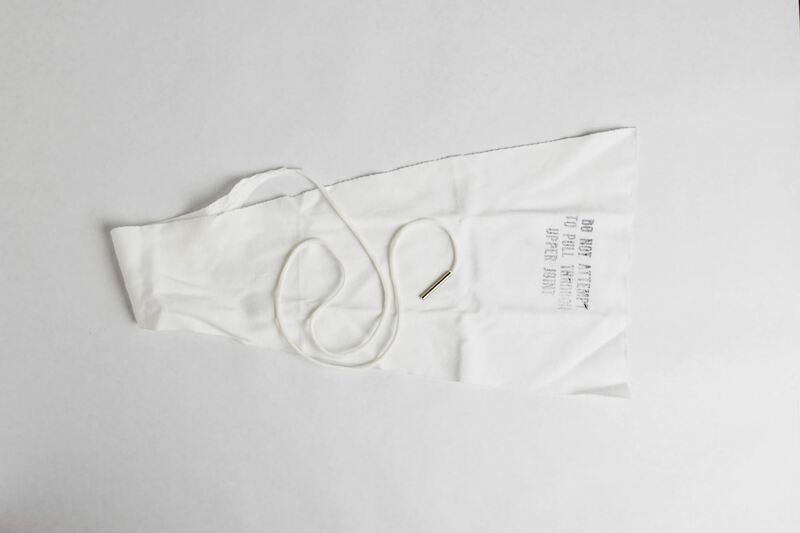 Available in Medium and Medium Hard. 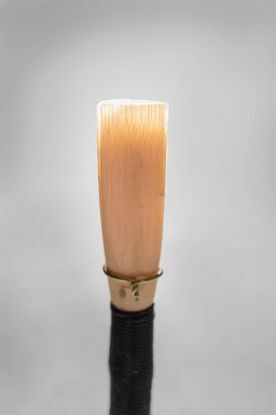 This English horn reed is a long-scrape reed with ease of response, creamy tone, and excellent pitch throughout the range.